SMARTT Quality – SMARTT: Scale Models, Arts, & Technologies, inc. Scale Models, Arts and Technologies Inc. (SMARTT) sets a new standard of quality in state-of-the-art custom three dimensional model-making. 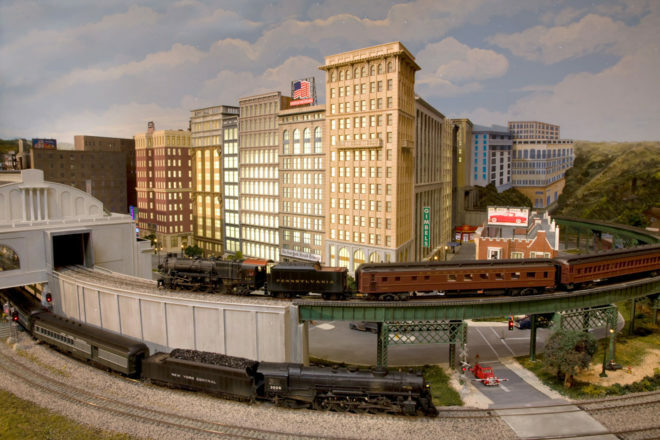 Whether you are seeking fine scale precision crafted models built to prototypical accuracy, free-form artistic fantasies, or something in between, we will bring your dreams to life. In short - any three dimensional miniature you want - we can build. . . Any size. . . Any scale. . . .
Real personal service is our main priority. We work closely with you, always keeping you fully informed and involved with the state of your project. You will enjoy a feeling of confidence and security that your needs are being met fully and responsibly. Count on SMARTT to deliver only the finest quality work – unparalleled value delivered to you on time – exceeding your expectations. You will benefit from a thoroughly professional business relationship – always with a personal touch. Constant Communication – whether by phone, email, photos, and video, we ALWAYS keep you in the loop!